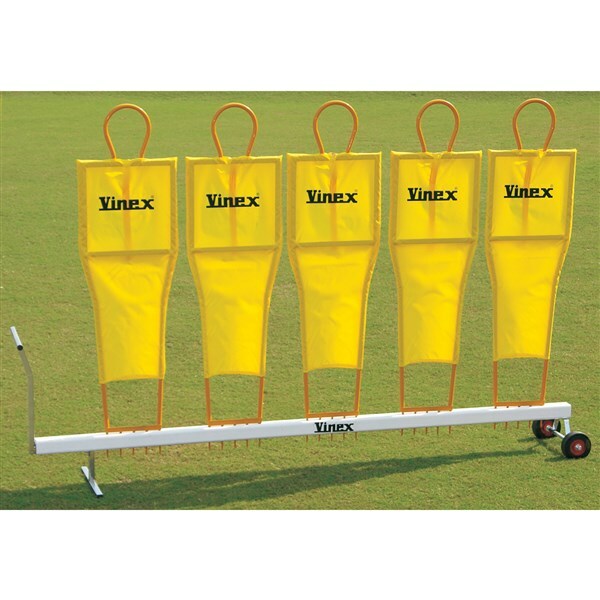 Vinex penalty Dummy Cart made of Heavy Duty Steel suitable to carry 5 x Penalty Dummies. Wheel diameter 4"(10 cm). These sets can be customized as per your requirement. Please ask for more details. 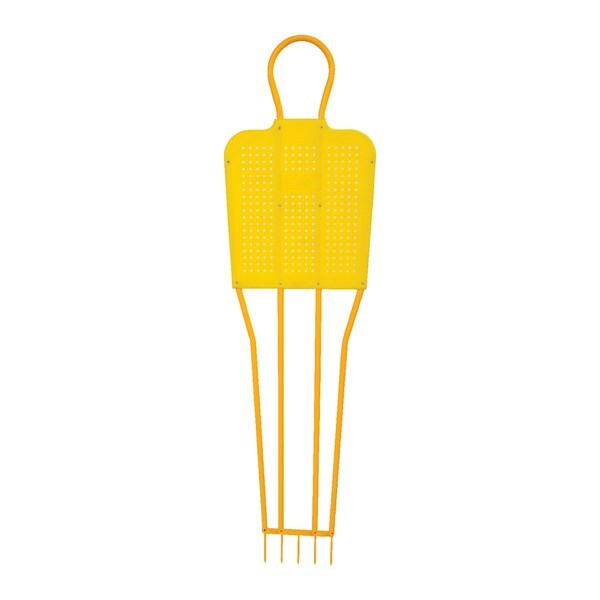 Dummies for Penalty Training made of steel tube with 2 or 4 legs & 4 steel pegs to insert into ground for holding the dummy. Available in different heights and models. PDM-E180L4 ...... ...... 180 cm high with 4 legs & heavy duty Nylon Fabric in middle. 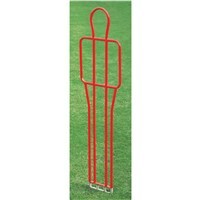 PDM-E160L4 ...... ...... 160 cm high with 4 legs & heavy duty Nylon Fabric in middle. 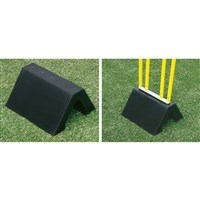 PDM-E180L2 ...... ...... 180 cm high with 2 legs & heavy duty Nylon Fabric in middle. 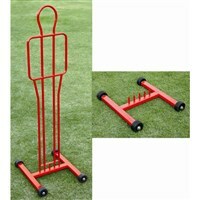 PDM-E160L2 ...... ...... 160 cm high with 2 legs & heavy duty Nylon Fabric in middle. 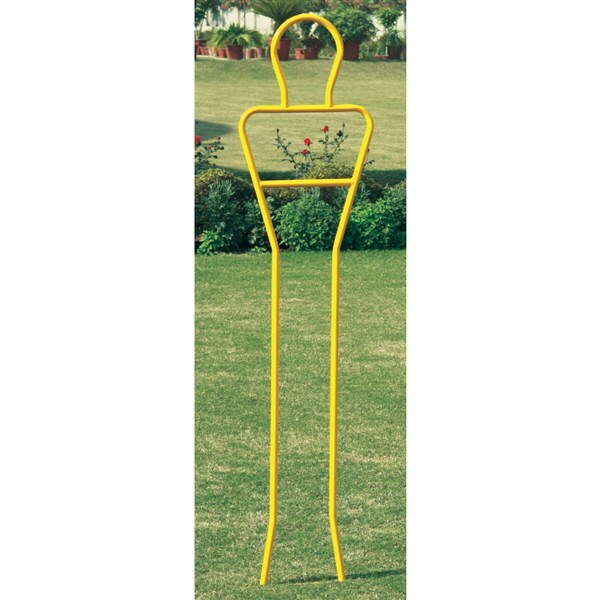 These adjustable dummies can be used both indoors and outdoors. These dummies unlike common dummies available in the market dont have spikes which damage the ground. The bottom of the frame is designed in such a way that it can hold weights such as Water Tanks, Sand Bags, etc. 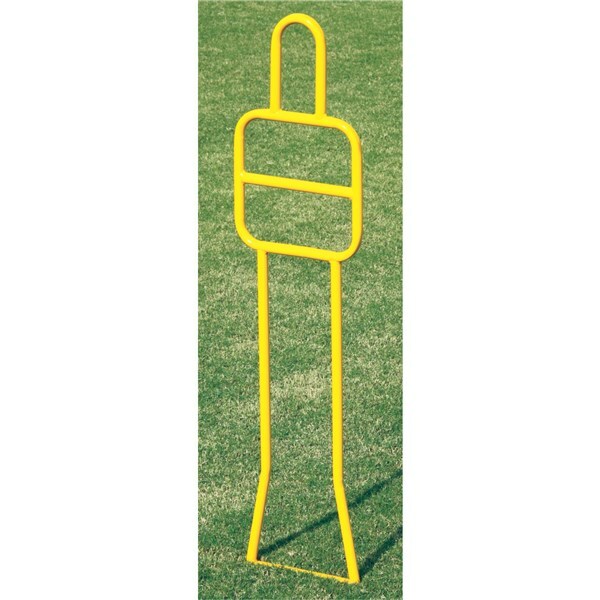 for stability of the dummy. Foots are detatchable, which saves space and transportation cost. PDM-A1218E ...... ...... Each piece. PDM-A1218S6 ...... ...... Set of 6 pieces. 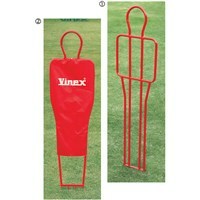 Spring return penalty dummy is a perfect training dummy to practice more kicks in less time. The dummy itself comes back to its original position each time it falls down, which saves time of the player. PDM-SP180L4 ...... ...... 180 cm high with 4 legs. PDM-SP160L4 ...... ...... 160 cm high with 4 legs. 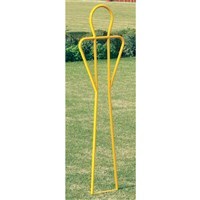 PDM-SP180L2 ...... ...... 180 cm high with 2 legs & heavy duty Nylon Fabric in middle. PDM-SP160L2 ...... ...... 160 cm high with 2 legs & heavy duty Nylon Fabric in middle. VPDM-SCAO ...... ...... Each piece cart only. VPDM-SCP180 ...... ...... Cart with 1 x 180 cm high Penalty Dummy. 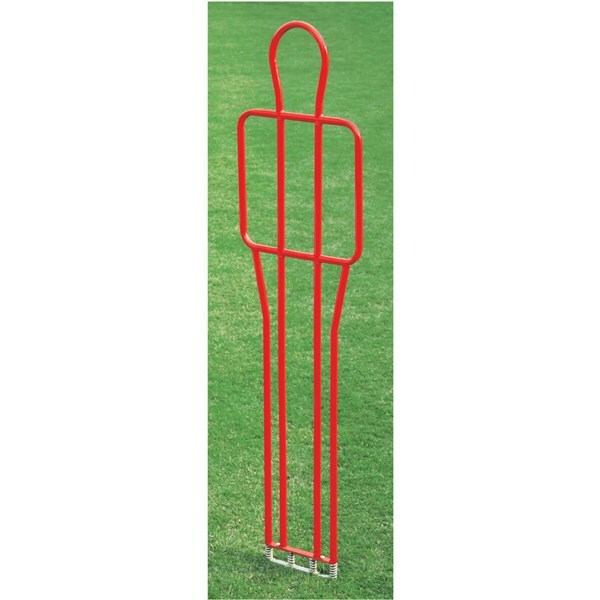 Dummies for Penalty Training made of steel tube with 2 legs design & steel pegs at the bottom to insert into the ground for holding the dummy. New design. 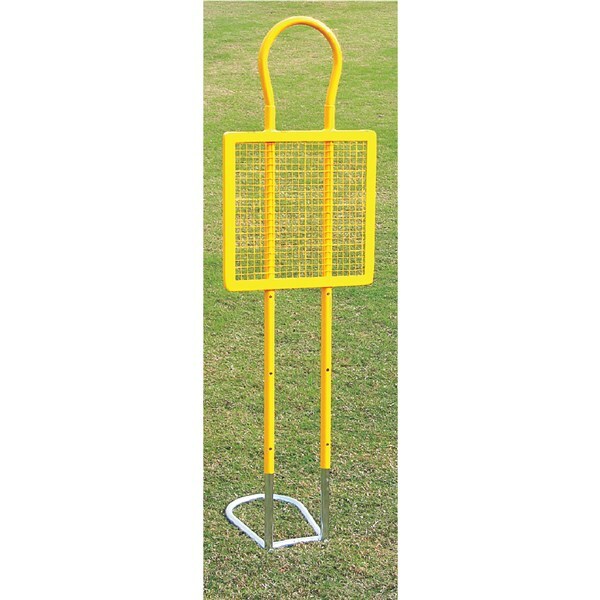 Dummies for Penalty Training made of steel tube with 2 legs design & steel pegs at the bottom to insert into the ground for holding the dummy. 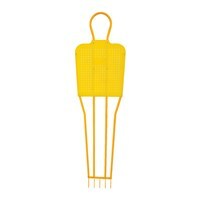 Easy to carry during practice sessions and light in weight and is a better variant comparing to plastic dummies. 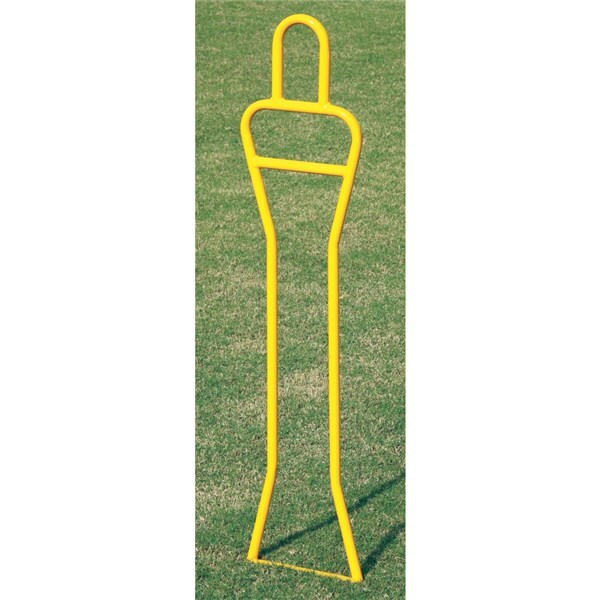 Dummies for Penalty Training made of steel tube with 2 legs design & steel pegs at the bottom to insert into the ground for holding the dummy. 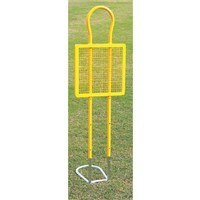 Specially developed for juniors to develop skills. Light in weight and easy to carry. 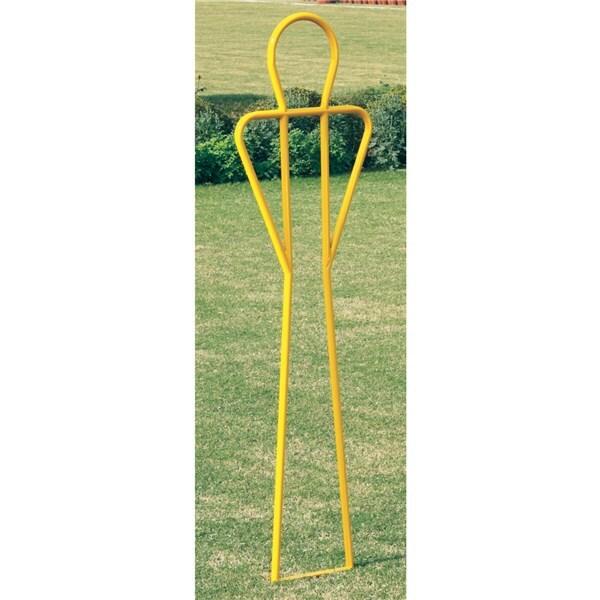 Dummies for Penalty Training made of steel tube with 2 legs & 4 steel pegs to insert into the ground for holding the dummy. 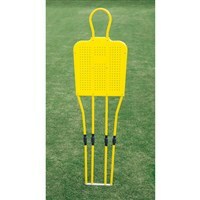 Specially developed for juniors to develop skills. Light in weight and easy to carry. New dummy for penalty training made of Steel tube frame with plastic chest and 4 legs. 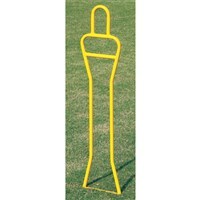 A good training aid for penalty shots, goal kicking, dribbling practice and agility work. PDM-CP180 ...... ...... 180 cm height. PDM-CP160 ...... ...... 160 cm height. 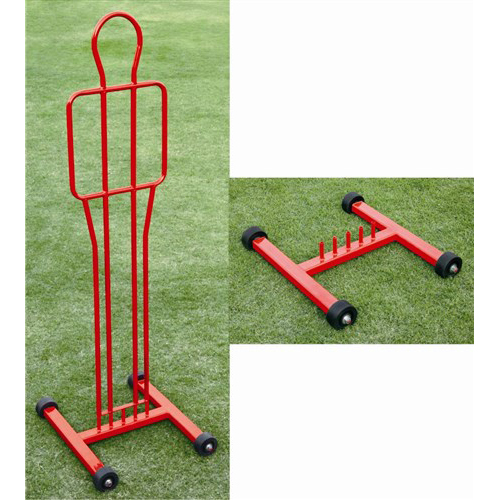 Penalty dummy made of tubular steel frame with plastic chest and 4 legs with spring mechanism. The spring allows the dummy to absorb the force and come back to its position after being hit by the ball. 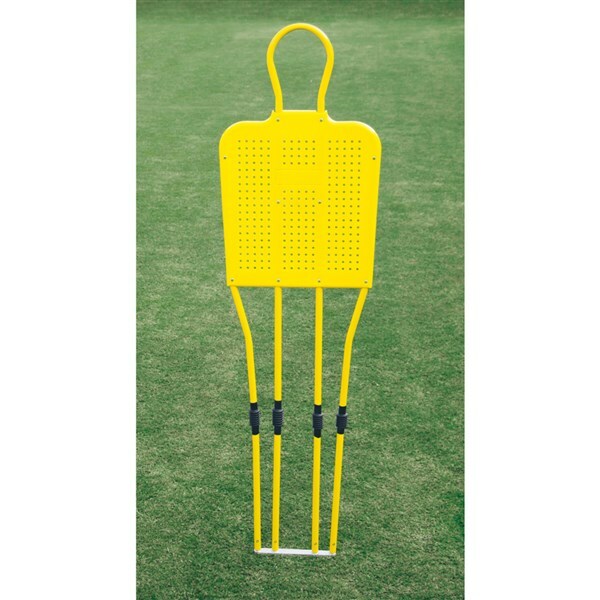 Allows more practice kicks in less time which saves time of the players in rearranging the dummy. 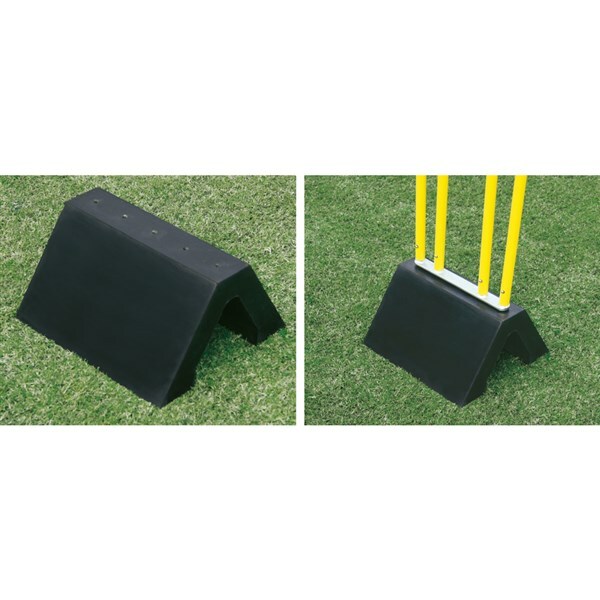 Vinex single penalty dummy base made of heavy duty rubber to hold single dummy. 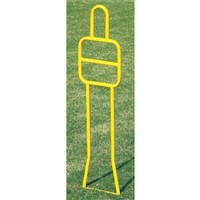 Only regular sized dummies with spikes can be fixed on this base. 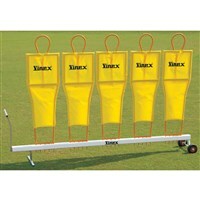 It is ideal for practice indoors and outdoors.